Based in Gravenhurst, T.A. 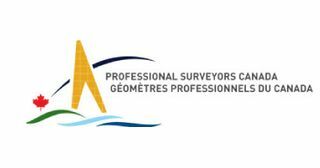 Bunker Surveying Limited works throughout Ontario, performing professional surveys in places such as Muskoka, Parry Sound and the County of Haliburton. Our firm was established in 1988 and has team of 3 Professional Surveyors. 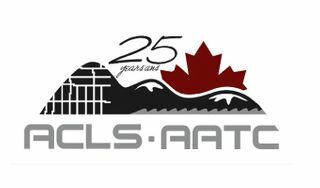 We have performed many major survey projects throughout Ontario. How Do Homeowners Benefit from a Surveyor's Real Property Report? In addition to determining boundaries, a Surveyor's Real Property Report can identify possible conflicts with adjoining owners. It also involves a title search and can ensure that your mortgage will proceed without delays. An SRPR can also ensure that pertinent fences, trees, buildings, gardens, walkways and swimming pools are within legal boundaries. 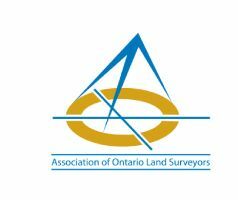 For more information about Surveyor's Real Property Reports, view a pamphlet created by The Association of Ontario Land Surveyors. Protect Your Wealth – Why an Ontario Land Information Professional? Download and complete a request for a Survey Estimate/Authorization for Survey form or contact us for more information.